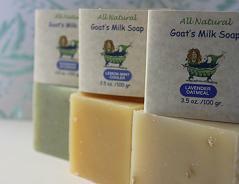 Why Goat’s Milk in Soap? Goat’s milk is a natural emollient that contains casein protein that allows for quick hydration of the skin. Goat’s milk helps to soothe and moisturize the skin and contains important vitamins such as A, B6, B12 and E. The triglycerides, capric, and capryllic acid helps balance the skin’s natural ph. Goat’s milk soap delays signs of skin aging due to its high content of alpha-hydroxy acids which break down dead skin cells, removing them from the skin’s surface and leaving behind new cells that appear smoother and more youthful. 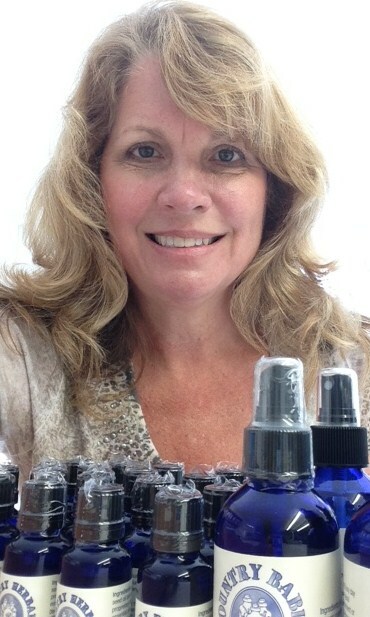 It does not use harsh chemicals to break down dead skin cells like water-based soaps found on supermarket shelves. Alpha-hydroxy acids found in goat’s milk work with the skin instead of breaking it down and aging it prematurely. 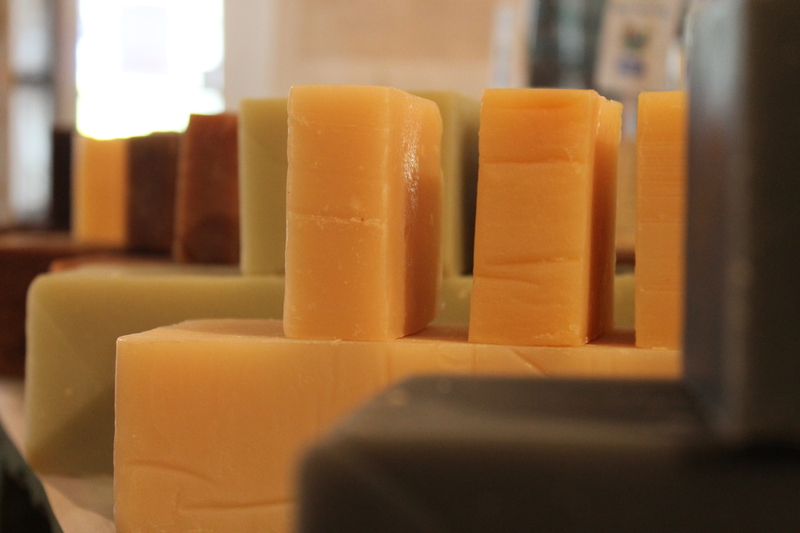 The Goat’s milk present in soap reduces skin inflammation due to the fatty acid content. 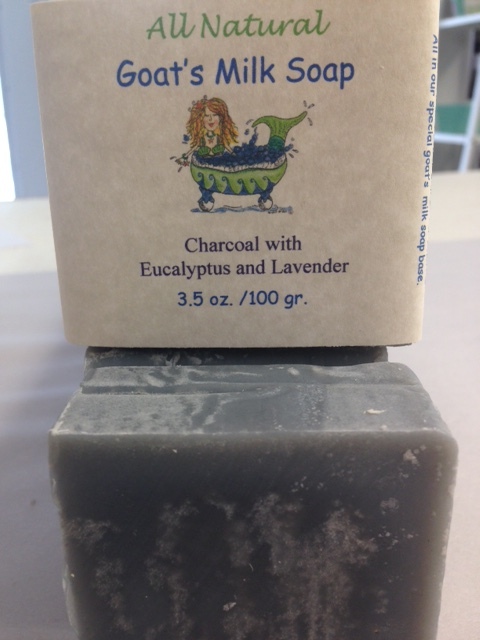 The cream in goat’s milk is moisturizing and soothing to dry and damaged skin. Many people with very sensitive skin have turned to Goat’s milk soap as their only alternative to alleviate itchy, and uncomfortable skin conditions. Goat’s milk has anti-bacterial properties that delay the growth of microbial organisms that could contribute to the spread of acne. 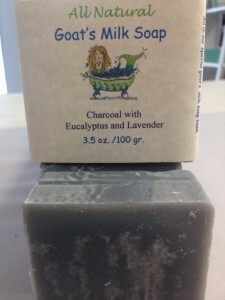 With the perfect blend of essential oils, cold pressed Goat’s Milk Soap can be the perfect treatment for acne and other difficult to treat skin conditions. Enjoy healthy, happy, clean skin!